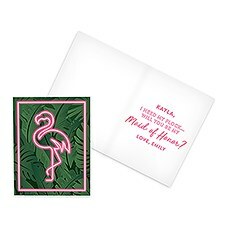 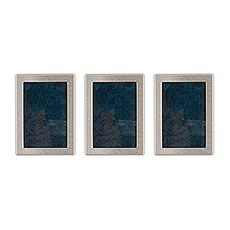 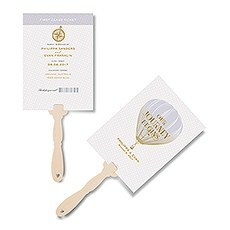 Share your love of adventure with the globetrotting grandeur of our Wanderlust stationery collection. 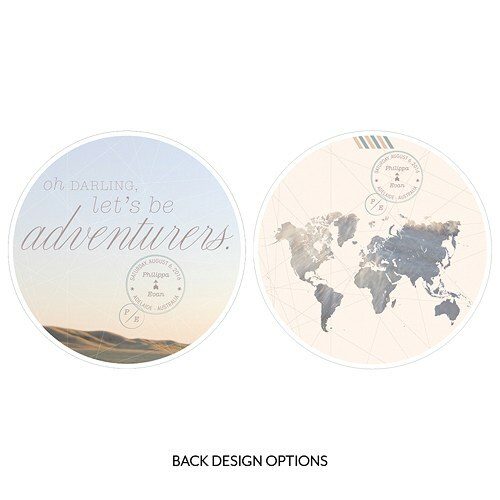 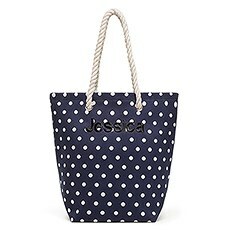 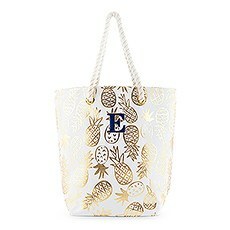 Filled with travel-inspired designs, this collection is sure to wander into the hearts of any explorer. 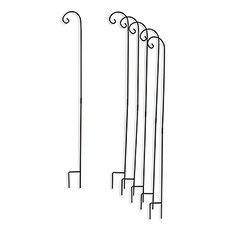 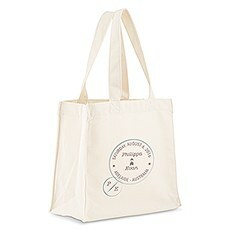 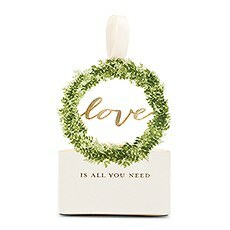 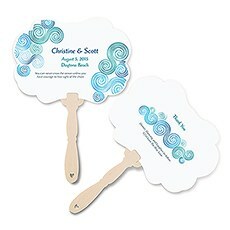 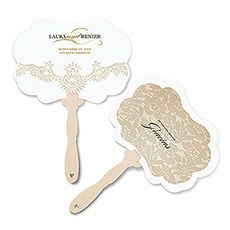 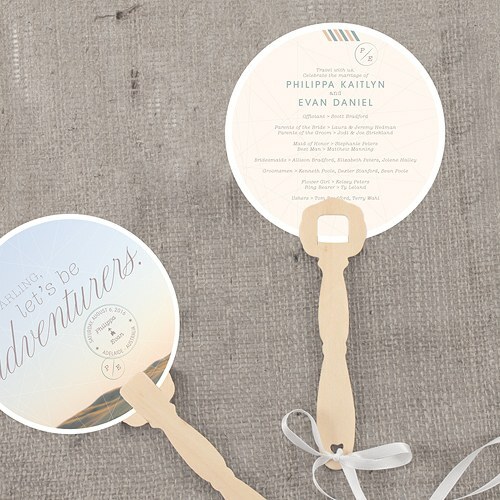 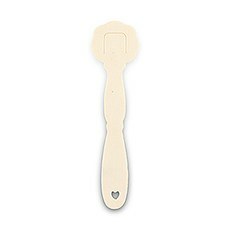 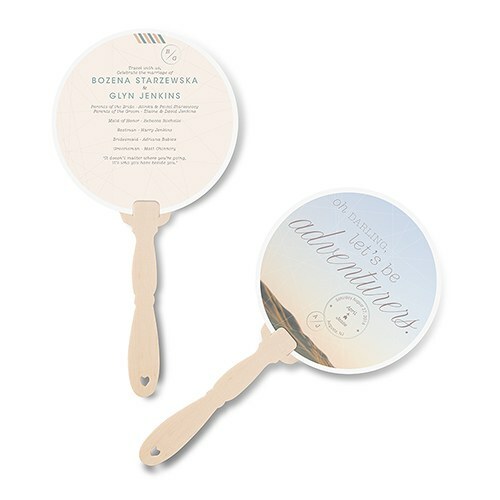 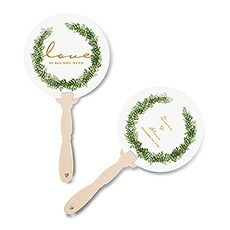 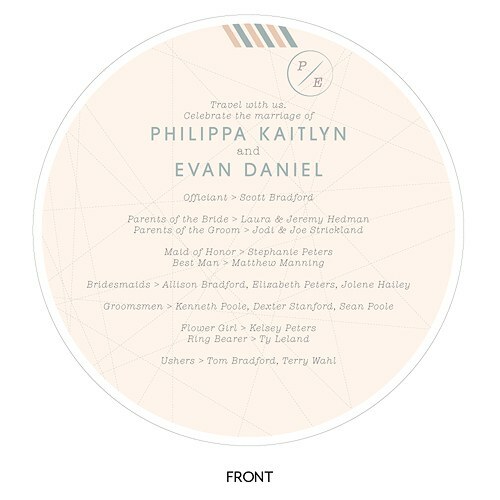 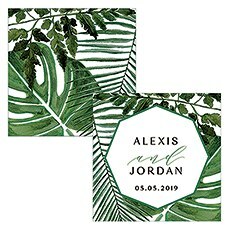 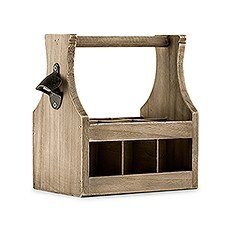 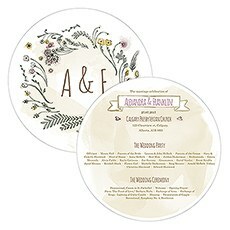 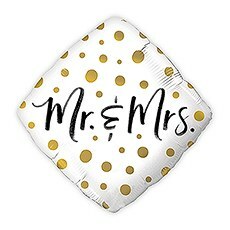 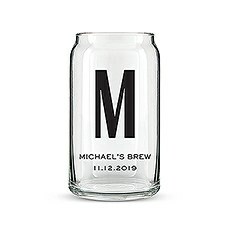 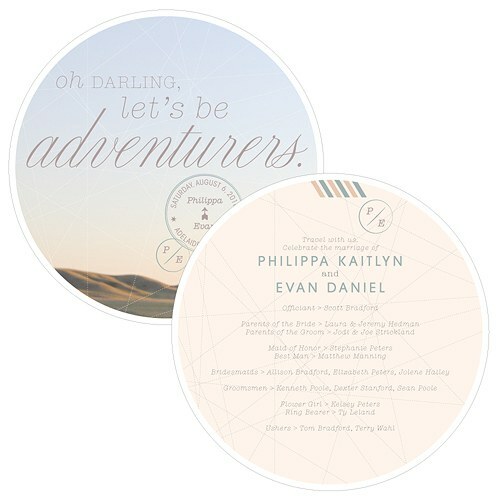 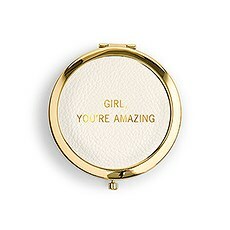 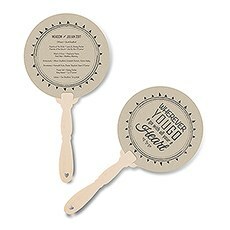 Keep your wedding guests cool and in style with these unique personalized fans.